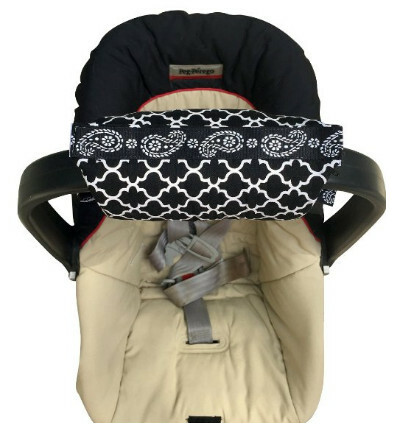 Just like with many baby products (and not just them) cushions for cars can be divided into several types. 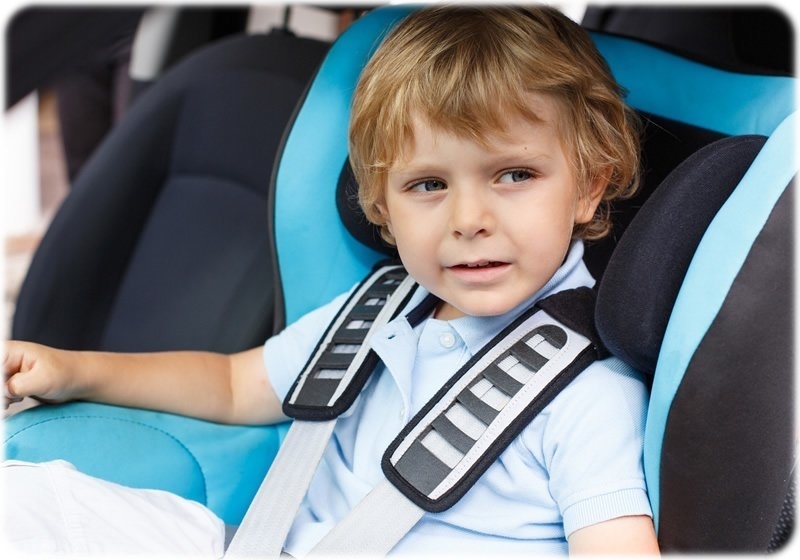 Some of them are relevant for child safety on the road, child car seats and the like, whereas some are not. Cushions for adults. 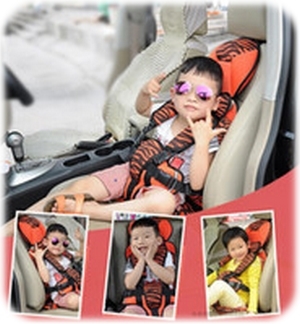 Usually, have an ergonomic shape or are designed to fit a specific type of car seats. Universal cushions. Plain cushions, typically possess a simple shape. Cushions for children. Can be further divided into several types. Head and body support cushions. Technically qualify but they have their own review. Strap and belt covers. Technically qualify but they have their own review. Cushions that cannot be used with a child safety car seat. 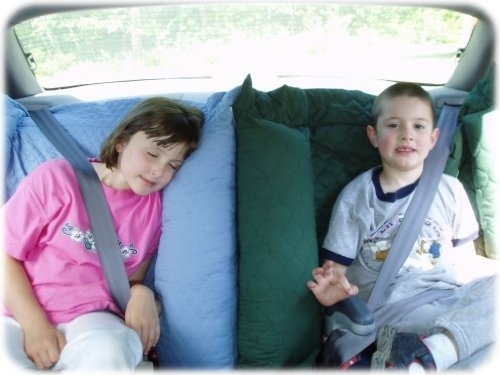 Some people might think that it is quite obvious what a car seat cushion can give to the child. Comfort, of course. However, comfort is not the only thing worth considering. A cushion can affect the safety of the child and, contrary to what you might think, not necessarily in a good way, although that mostly concerns head and body support devices, which have their own review. Aside from providing comfort, cushions can also have a warming effect, which is undesirable sometimes. To avoid that, you need to know what materials the cushion is made from. For instance, memory foam is known for heat retaining and, while extremely comfortable, is often found to be too hot. Sometimes, a car seat cushion is not simply meant to be used in a usual way. Similarly to belt pads, covered in a different review, there are types of cushions used in the same manner. For them, however, comfort is the single important parameter. This product is not exactly a cushion, if only technically. The key difference between it and any other mat is that the child is not supposed to seat on it directly. 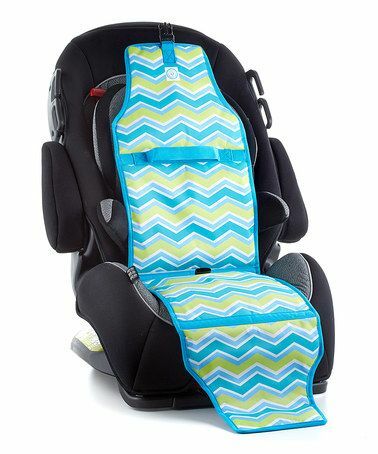 This mat is designed for cooling the car seat—or the head and body support, for that matter—so that the child will not experience overheating even if it is impossible to avoid otherwise. This cooler mat has a very simple design. It does not include fans or any other cooling elements and does the cooling naturally. It functions as a cold accumulator device. All you have to do is to put it into a freezer for several hours, put in into the child car seat and then remove before putting the baby in there. The cooler is only meant to keep the seat cool while there is no passenger in it. Thanks to the self-insulation mechanism, the cooler is capable of staying cold for much longer than any makeshift substitute. The Nappernoo is not one of the popular products but it is more than suitable as a cushion. While handmade and not mass-produced like pillows made by big name companies, the Nappernoo is quite cheap and simple to use. Moreover, since it is a handmade item, it is unique in its own way. It only works with backless booster seats or without a car seat at all. This also means adults can use this pillow, too, even though it is primarily intended for kids. This pillow does not merely offers comfort but also is capable of keeping the neck and back of the child upright. It is very comfortable and is made of extremely soft quilted fabric with polyester fill. The cushion is machine-washable and can be dried in a dryer without the risk of permanent damage. This cushion is unique in its own way. After all, it is not intended for a baby to use. On the contrary, it is the parents it will be a perfect item to have. Even the name implies exactly that. Indeed, this is a cushion for the handle rather than a car seat or a baby. Although it does serve a purpose when babies are concerned since it has high-contrast ornaments. It is perfect to catch a baby’s attention and keep him or her occupied. The cushion is exactly what a mom needs to take the pressure off her hand. Even a heavy car seat can still be carried around without being exceptionally uncomfortable. Simply wrap it around the handle—and there you go. Since it does not take too much space, it also very non-expensive. A good choice if you are not happy with the handle the way it is.